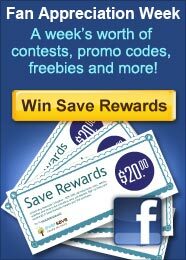 Join in the Eversave Daily Deal Fan Appreciation love now. So many fabulous deals are available. I really love the current Pixable and My Wines Direct deals right now. Today's Save:Share your favorite photos anytime, anywhere, with a deck of pocket-sized pics from Pixable.com for just $5, plus free shipping ($13 value)!